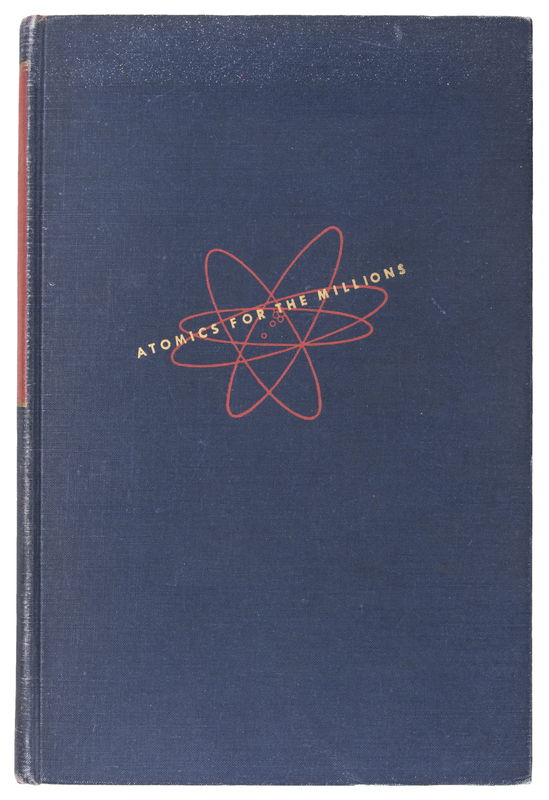 Offered here is Eleanor Roosevelt’s personal copy of Atomics for the Millions by Maxwell Eidinoff and illustrated by the renowned children’s author Maurice Sendak. 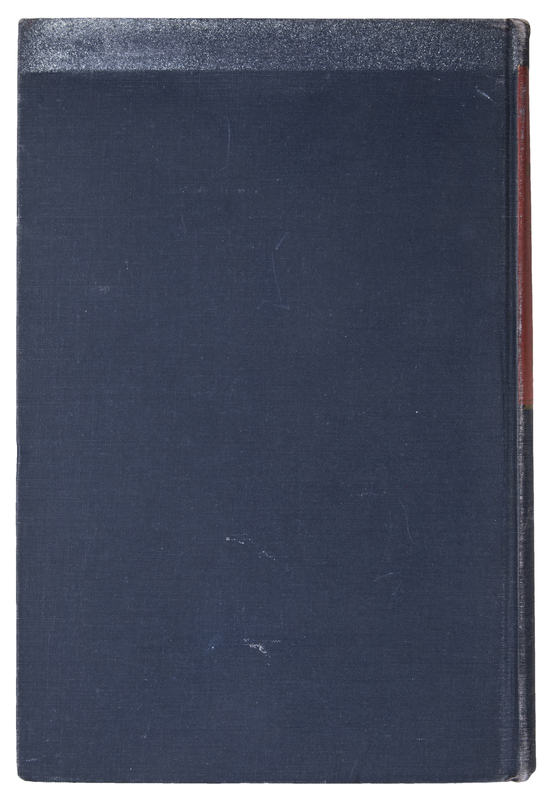 This hardcover book has an “Ex Libris Eleanor Roosevelt” bookplate on the inside cover and an “Estate of Eleanor Roosevelt” sticker pasted on the upper corner of the front cover. 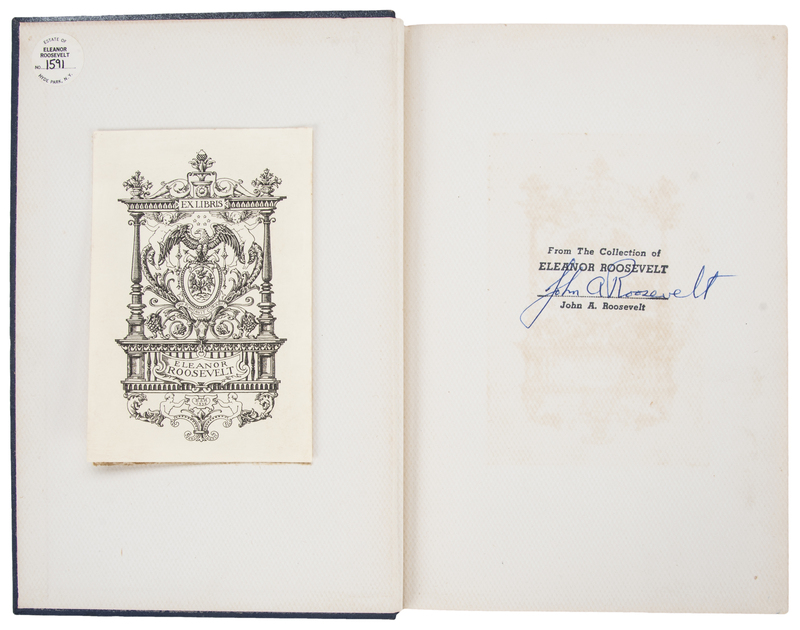 On the first page is a “From the Collection of Eleanor Roosevelt” stamp signed by John A. Roosevelt. 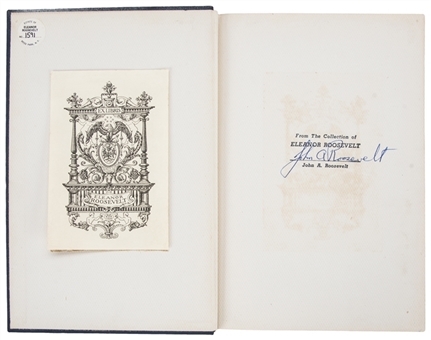 This book is in good condition and is a stunning relic from one of America’s most important political figures.